Indian Rummy is an interesting game if you have a company to play with. However, what if you are all alone and there is a craving inside you to play rummy? That’s where online rummy comes into the picture. Online sites give an excellent opportunity to play rummy anytime. Given that there are no restrictions like in the physical game like player availability; players have latched on the rummy sites big time. There are many websites offering free online rummy games. A simple google search on ‘Free Rummy games online’ will give you a list of all online rummy sites available. There are many rummy sites that allow you to play free rummy games online or rummy for cash. Players can choose what they want to play for. 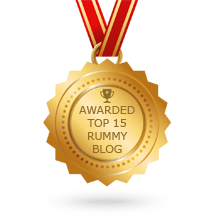 The popularity of the Indian Rummy games has soared in the recent days because of its multiple variants. The craziness for the variants of Indian Rummy games is due to its flexibility that allows the play for as much time as they can. 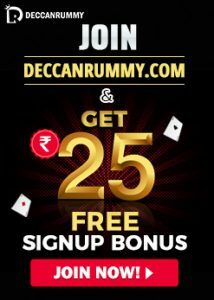 In this article, we are going to deal with an exciting rummy variant that provides a satiating rummy experience. These are Games in which the upper limit (101/201) for the points is preset at the beginning. The player who reaches 101 and 201 points in the relevant variants will get eliminated from the game whereas the player with minimum points is declared the winner. Players have to pay a fixed entry fee to participate in this game. Unlike deals rummy, where you get to play with a fixed number of deals, there are no restrictions in Pool rummy. The game goes on till a winner emerges. 101 points pool Players will be eliminated once they reach or exceed the maximum limit of 101 defined in this case. The player with the lowest score at the end of all games will be declared a winner. Eg: If a player loses with 60 points at the end of first round, his points are carried over. The player then starts Round 2 with 60 points in hand; if the same player loses again with 45 points, his score now becomes (60+ 45 = 105), which his greater than 101, so the player gets eliminated. 201 points pools Players are eliminated when they reach or exceed the maximum limit defined (201 points this case). Eg: If a player loses with 70, 90, 50 points respectively in successive rounds then his resultant score would be 210 (70+90+50) which is greater than 201, so he gets eliminated. 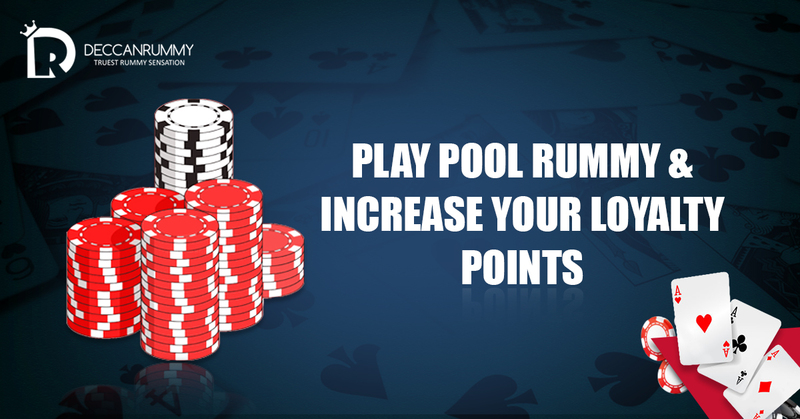 Pool Rummy can be boring for players who prefer quick gaming sessions. Just like Test cricket that is preferred by purists, pool rummy is very attractive just to the purists of the rummy game. Similar to test match cricket where a team has a chance to win even though it fared poorly in the first innings, pool rummy provides multiple opportunities to make up for the mistakes in the earlier rounds. Players might be aware of the ongoing Phuket Gala Loyalty race, where the top 3 players on the leaderboard will get to be a part of Khelo365 VIP Party in Phuket. Players can check their position by clicking on the leaderboard tab in our home page. This is not the final list as the contest runs till Apr 23. We expect a lot of changes as more and more players are leapfrogging in the leaderboard every day. Playing pool rummy is one of the best ways to climb up in our leaderboard. We host plenty of high stakes pool rummy games ranging from Rs. 1000 to Rs. 10000. Our high stakes games are available in multiplayer formats: we have 2 players, 3, players, 4 players and 6 players table. 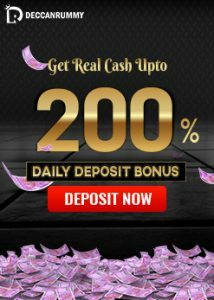 If you are a rummy player looking for a way to increase your loyalty points, then you must choose to play high stakes pool rummy games. Not only will you increase your loyalty points, you will get an amazing gaming experience. Deccan Rummy houses some of the adroit minds in rummy with us, so you will encounter a fierce battle in our rummy tables. If you have not yet joined the loyalty race, join now and set the contest on fire!.Players can refer rummy rules and how to play rummy tutorial in our site for a better understanding about the game.